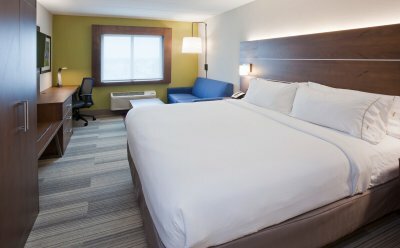 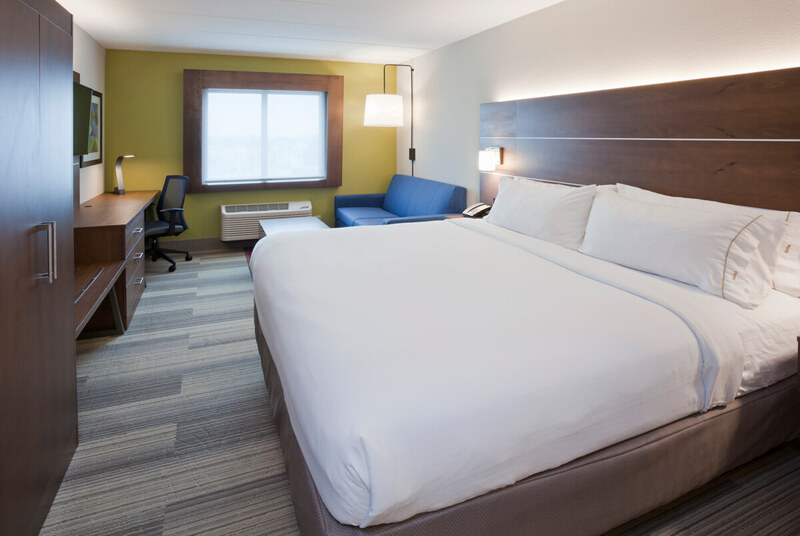 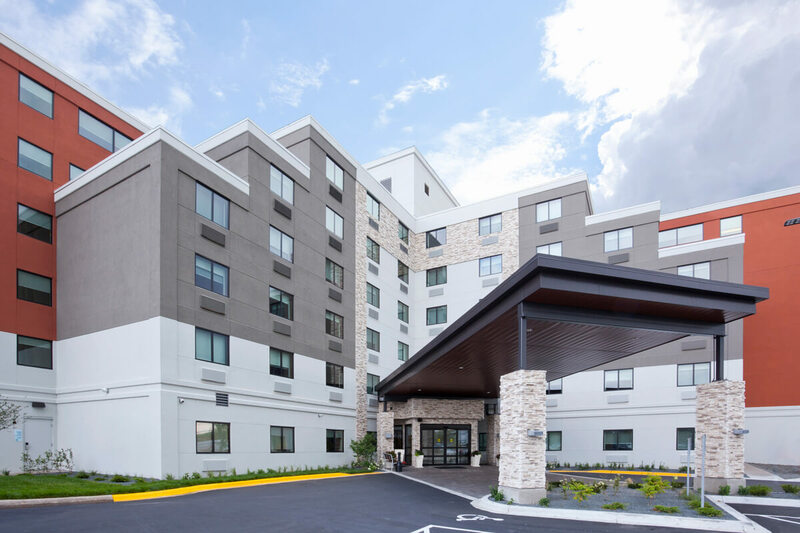 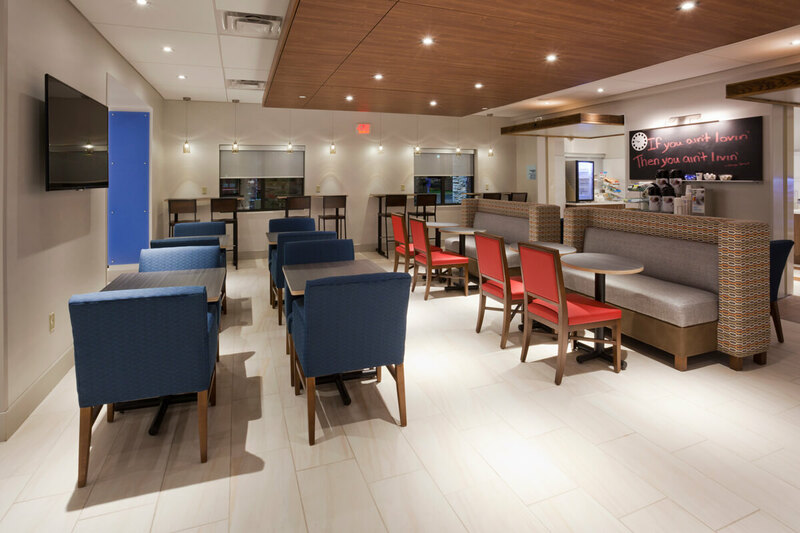 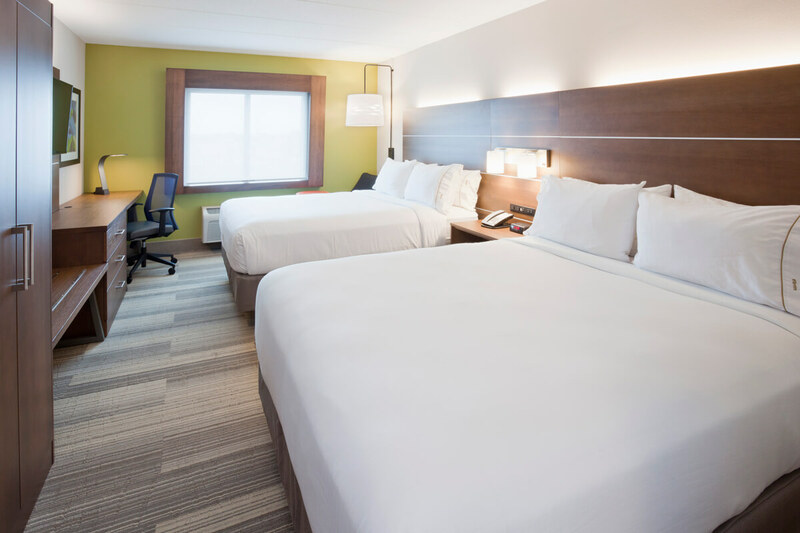 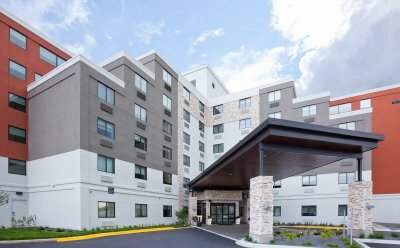 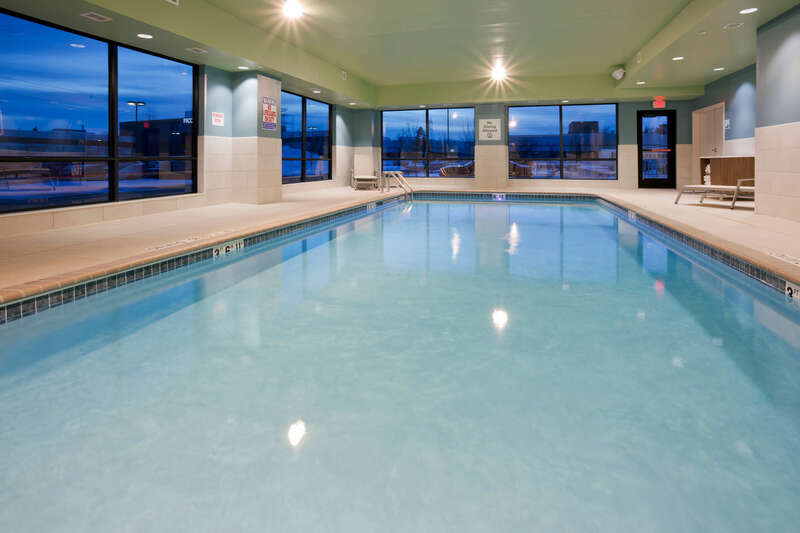 The Holiday Inn Express has easy access to Interstate 35W which connects you to the nearby cities of Minneapolis, St. Paul, Arden Hills, and Shoreview. 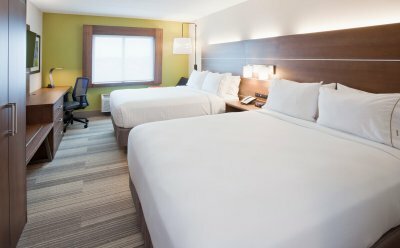 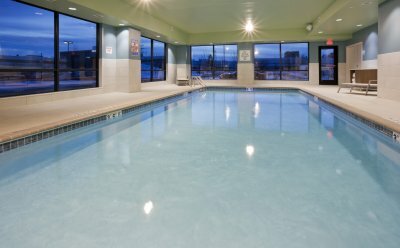 Offering amenities such as free parking, indoor pool, complimentary breakfast, and free wireless high-speed Internet; the Holiday Inn Express Roseville-St. Paul hotel has an ideal Twin Cities location for going to a game at US Bank Stadium, watching the Gophers at TCF Bank Stadium, the Minnesota State Fairgrounds, a concert at Xcel Energy Center or visiting Bethel University or the University of Minnesota, all fewer than 10 minutes from our hotel. 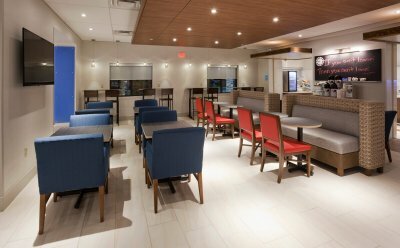 Guests say our free shuttle to Rosedale Center is perfect for heading to dinner and love that we are just a few minutes from a drugstore, gas station and grocery store.